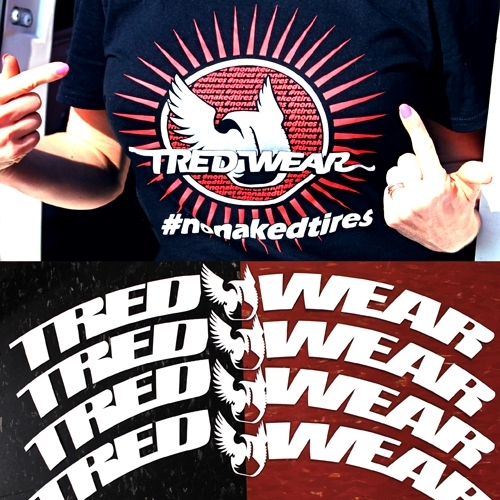 All your TredWear Gear with a single purchase. 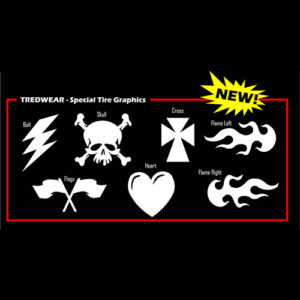 Choose your Tire Graphic color! 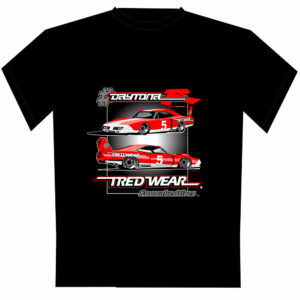 4 “TredWear” Graphics per kit and a single t-shirt. 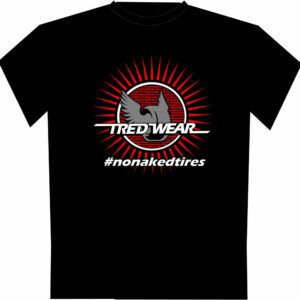 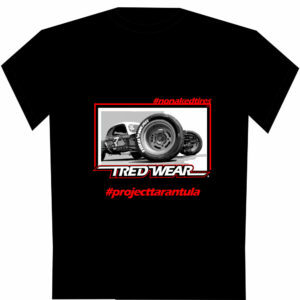 Choose your color for your Tire Graphic and Choose your shirt size.